[new video] How do I cherish the music I love? Spotify? Apple Music? iTunes? I still don't have a clear answer to this. Do you? 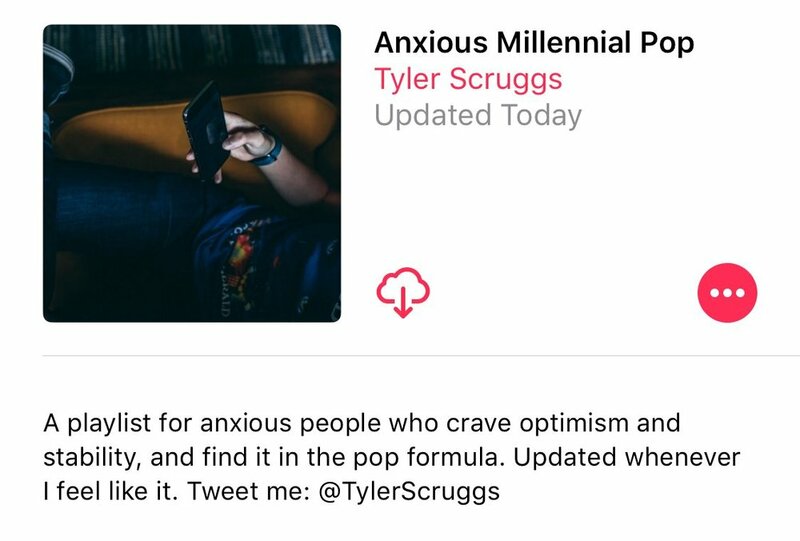 In the meantime, you can check out my brand new, ongoing Apple Music playlist Anxious Millennial Pop for all your nervous, toe-tapping music needs. Click Here To Subscribe to "Anxious millennial Pop"
I'm always weary about listening to hip-hop demos, far more so than any other genre. There's so much revision that goes into the lyrics and intent behind the song that listening to earlier drafts can lose some of the magic of the passion and spontaneity of whatever's being rapped. Especially when it comes to a perfectionist like Kanye West, who is famously specific about every sound and word being presented to his audience and the world at large. Today, three unreleased recordings surfaced from God-knows-where. 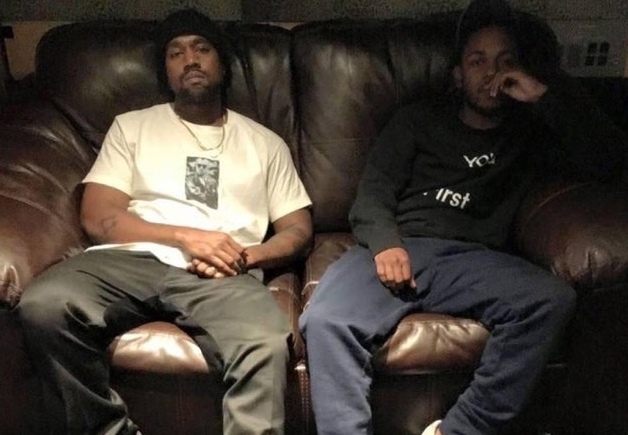 Two new, previously unheard songs "Southside Serenade" and "Don't Jump" both feature Kanye and Kendrick sharing powerful, but not exactly impactful lyrics. The other is a demo of Kanye West's The Life of Pablo hit "Father Stretch My Hands", though instead of Kid Cudi, Kendrick Lamar takes the spotlight with a wild verse that is sure to raise a few eyebrows. Though, needless to say, these are demos. They're meant to be heard not as songs but as the ideas and behind-the-scenes peak that they are. Based on Kanye's "All Day"-esq "Southside!" shout on "Southside Serenade" and Kid Cudi's beautiful chorus on "Father Stretch My Hands", it's pretty clear to me these demos are from 2015. You can listen below for as long as they're available, which shouldn't be for long. But please, Kanye, officially release some new music very soon. We need you. Thank you Cody for the tip. How can you not love this album cover? Recently, there was a thread that came across my Facebook feed that posed the question “What’s the one album you had wished you written?” Scattered answers ranging from Kid A to The Suburbs littered the comments section, and for good reason, sure. But without much hesitation at all, I commented with The Format’s 2006 gem Dog Problems and moved on with my mindless scrolling. 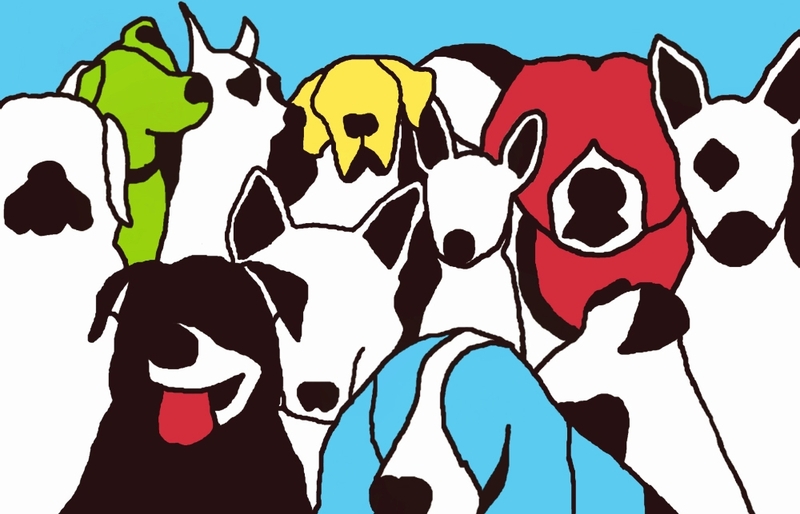 Dog Problems, which turns 10 years old this summer, is one of my favorite records ever, and one that’s followed me well into adulthood. It’s an album of bubbly heartbreak, sporadic frustration, and orchestrated whimsy few records accomplish with such happy-go-lucky charm. Bombastic vocals, daring arrangements, and occasional lyrical knife-twists made it all the more memorable. 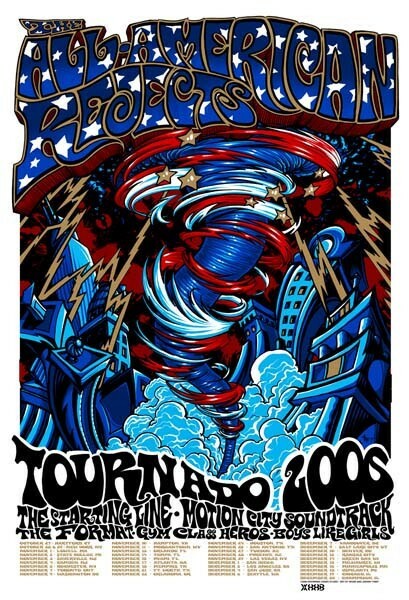 Of all places, I discovered them through MySpace and, of all bands, saw them tour in support of The All-American Rejects. I unapologetically adore all things pop — particularly its brash, sweeping melodies that get tastily stuck to the inside of your jaw like a movie theater box of Dots. There’s a predisposition that pop — in modern terms, at least — means mindless, soulless, pitch-corrected, calculated records whose sole purpose is to be featured in CoverGirl commercials and sent to VH1’s We-Love-The-Whatevers oblivion. That’s fair, sure; but pop’s main purpose, to me, is to express not only the songwriter’s emotions — but the listener’s, as well. I think Billy Joel said that. 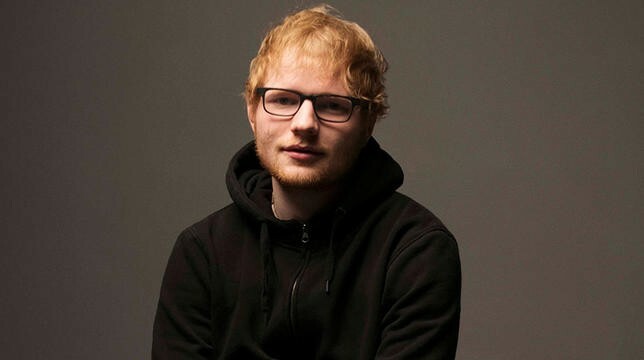 A great pop song is a time-capsule containing memories of the summer you went to the lake with that girl from youth group and her family, or that time you sat in your room with your ears buzzing with rage and hurt because you found out your best friend’s been seeing your crush behind your back. Lots and lots of albums can do this for a person, obviously, but when the timing is just right — it can act as a bookmark for a season (or a year, even) and that’s what makes music that much more special. Impeccably produced by Steven McDonald (who later went on to produce fun.’s 2009 debut Aim & Ignite), Dog Problems has a timeless aspect that unfortunately isn’t afforded to many of Nate Ruess’ more recent efforts (save for “Some Nights”), but that’s neither here nor there. The Format’s two-album career was an inspiring one; it brought about a resurgence of cinematic, orchestrated, pop/rock music that almost fell by the wayside in the late 90s but is now resurging in a huge way. With such precision, these big horns and loud strings scored teenagers’ bedrooms and, in effect, their lives.